Gritas are a traditional ayurvedic dosage form. Ghee (purified butter) is enriched with special herbal substances. Classic ayurveda gritas are made with organic ghee from hay-fed butter. Ashwagandha ghee can be taken orally and used externally. Ashwagandha, also called winter cherry or sleeping berry, is one of the most famous food supplements of ayurveda. In ayurveda the uses of ashwagandha are equivalent to those of ginseng in traditional Chinese medicine. Ashvagandha means "the odour of a horse", indicating that the herb imparts the vital power and strength of a horse. 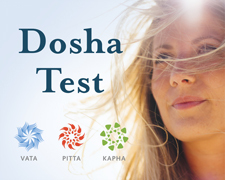 It reduces vata and kapha doshas.